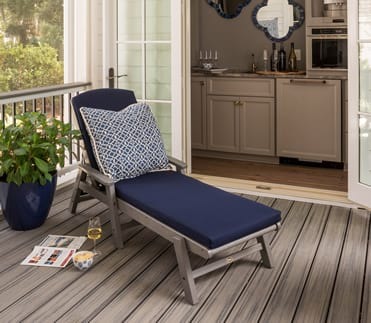 Better plan to take the rest of the day off once you experience the Trex® Outdoor Furniture™ Yacht Club Highback Chair. 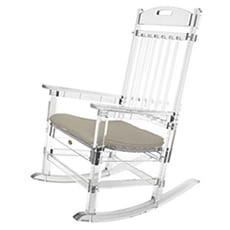 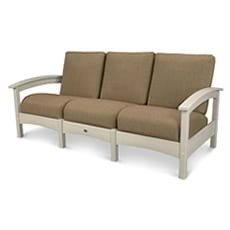 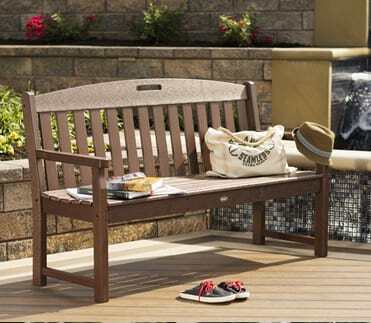 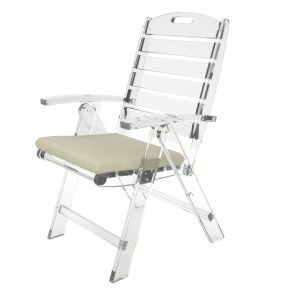 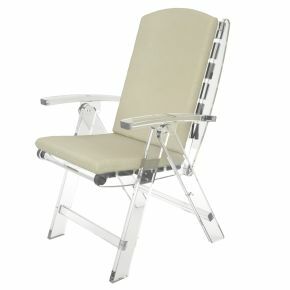 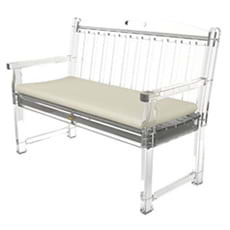 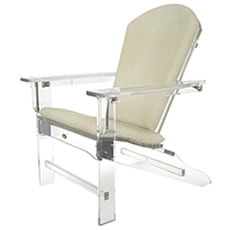 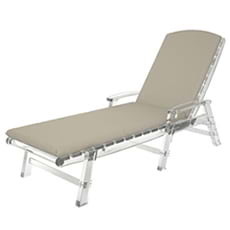 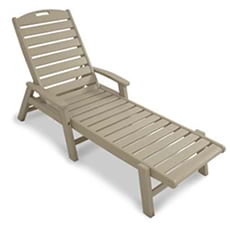 Its contoured seat and 3 reclining positions will have you lounging all afternoon. 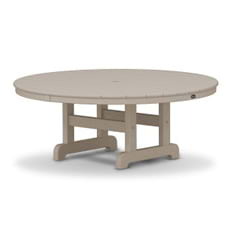 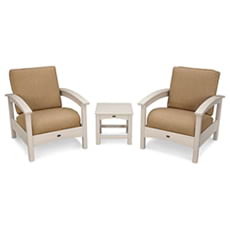 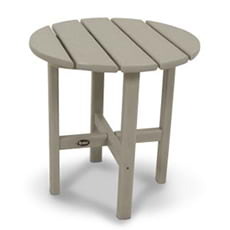 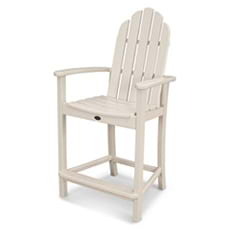 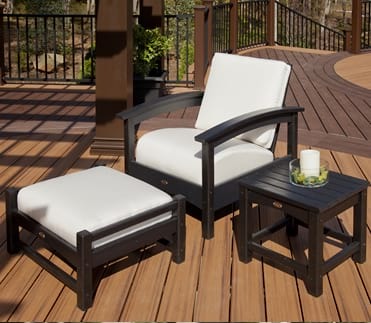 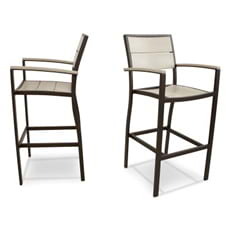 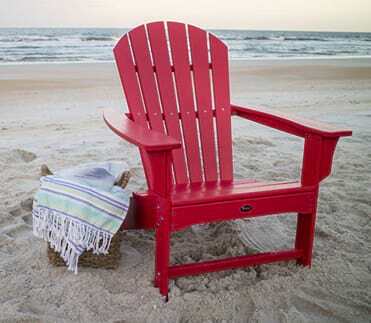 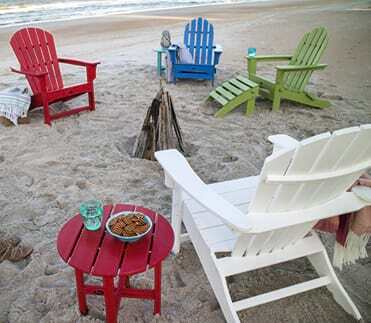 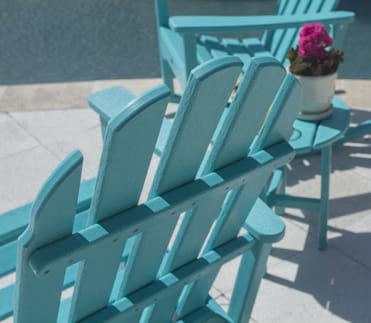 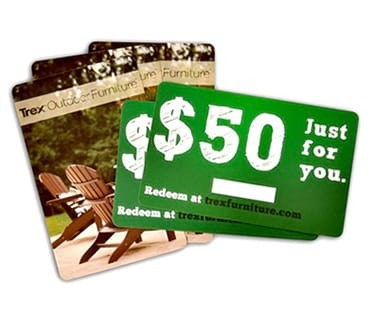 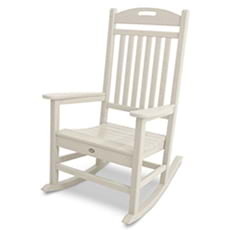 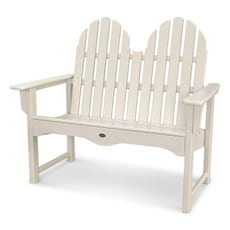 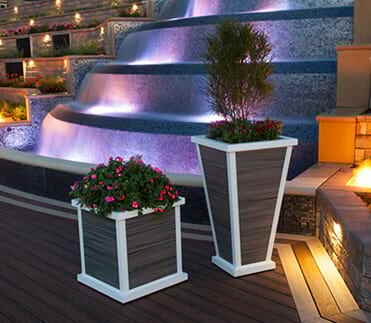 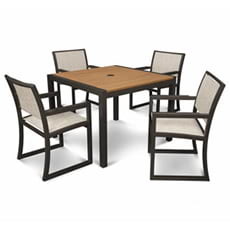 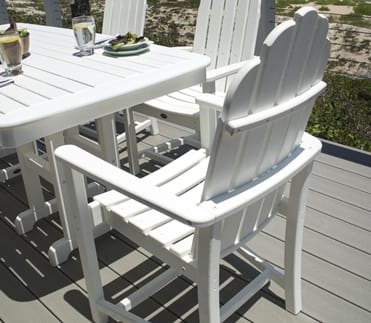 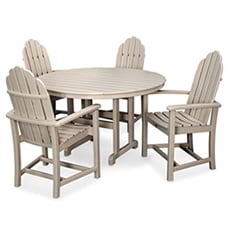 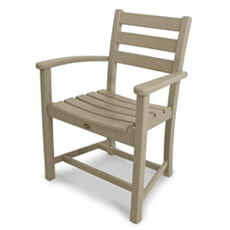 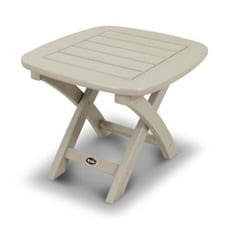 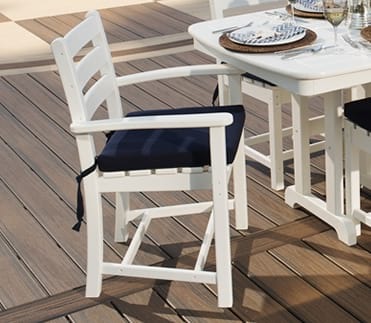 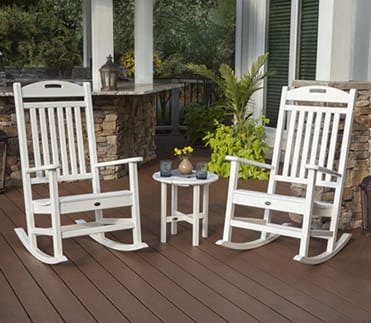 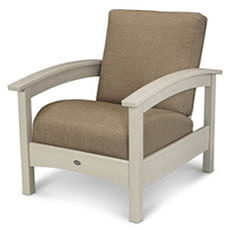 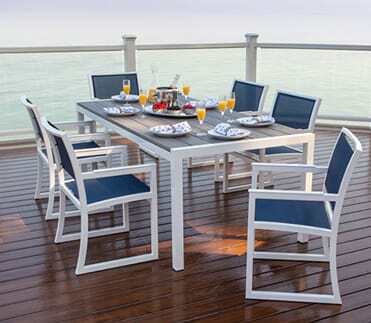 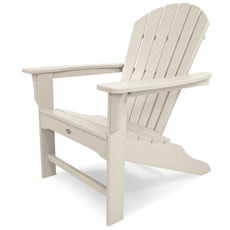 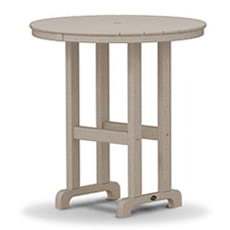 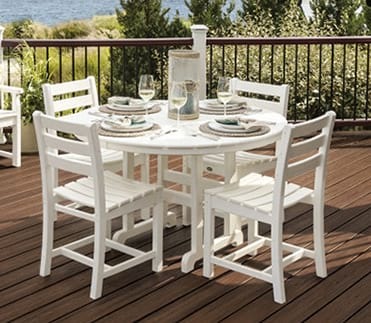 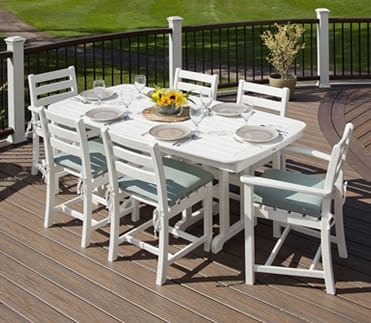 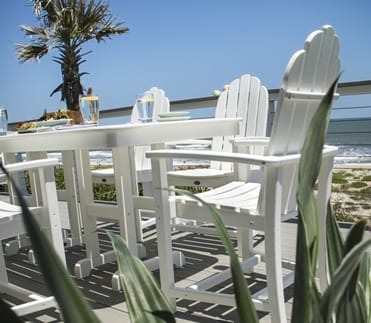 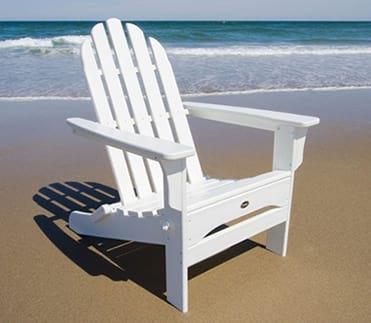 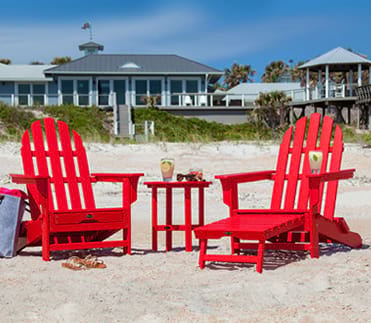 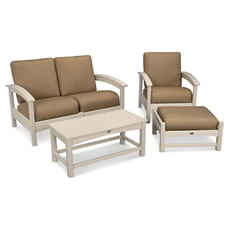 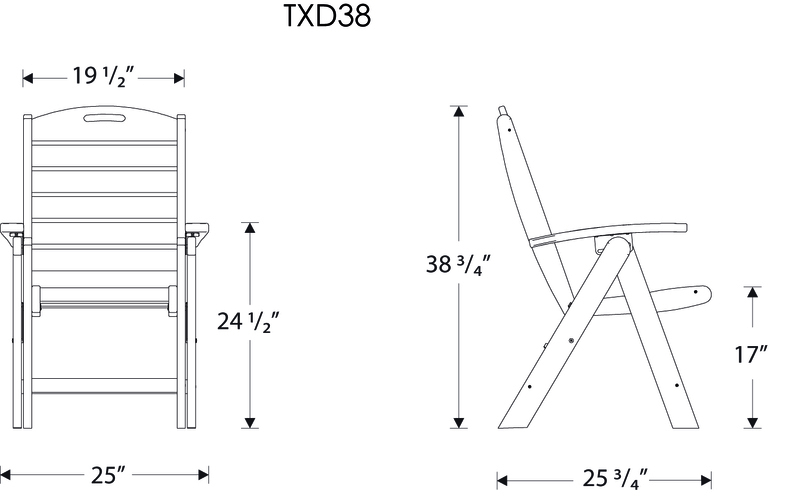 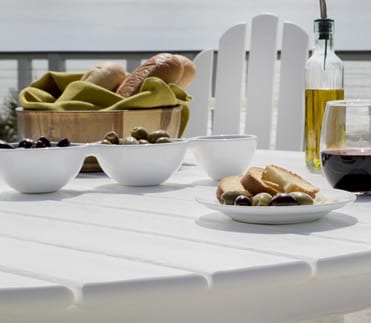 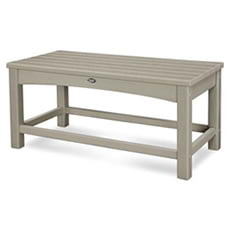 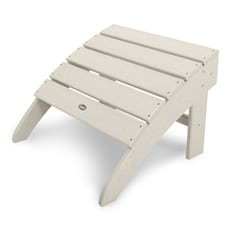 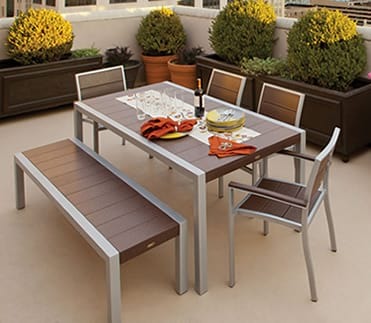 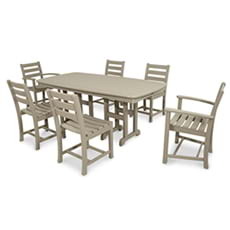 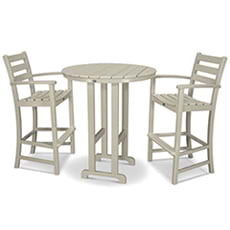 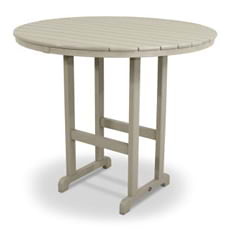 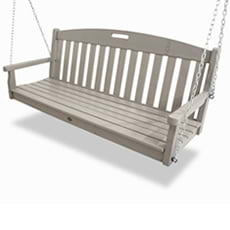 This marine-inspired chair, which is available in several fade resistant colors that coordinate with your Trex deck, is made with solid HDPE lumber. 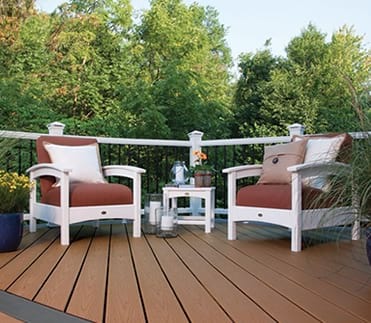 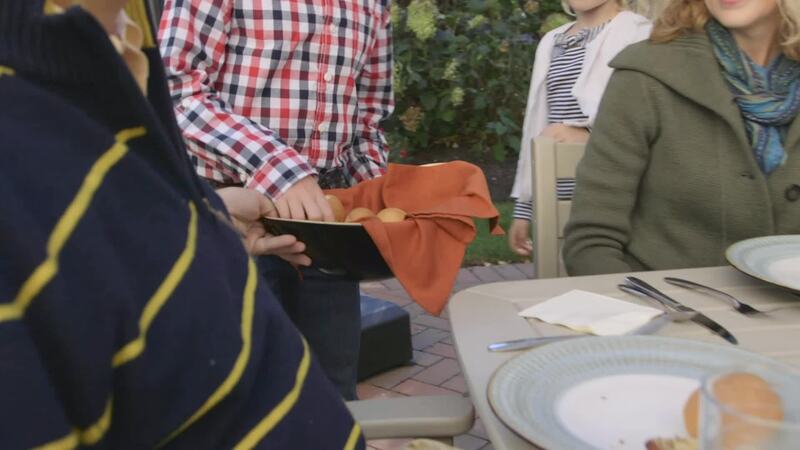 That means it’s not only durable, but also extremely easy to care for. 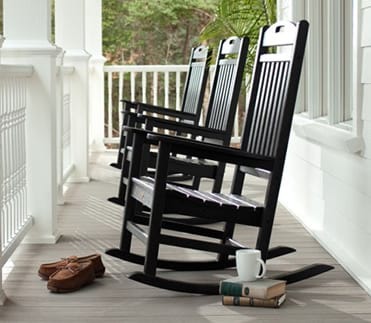 Backed by a 20-year warranty, this chair won’t rot, crack or splinter and never needs to be painted or stained. 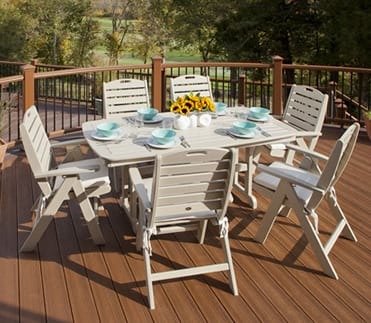 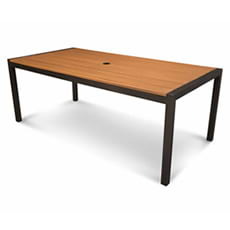 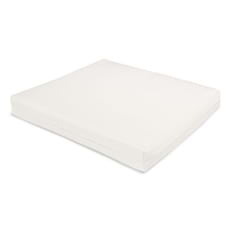 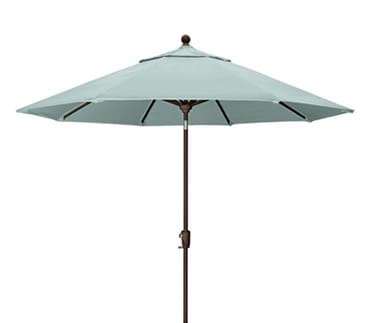 It’s also resistant to weather, food and beverage stains, and environmental stresses. 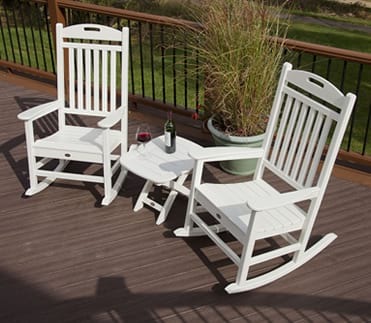 Now you can actually enjoy your furniture instead of spending your time maintaining it.